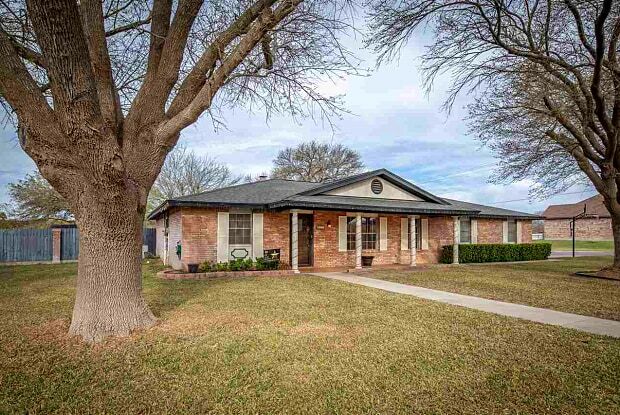 Beautiful sprawling family home in the heart of one of the best neighborhoods in Del Rio. Traditional, easy to maintain, and awesome for raising kids. Corner lot with park at the rear, only one neighbor. 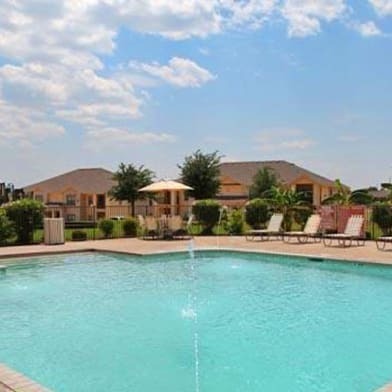 Lots to enjoy in the backyard...awesome pool, and tons of manicured space to have a great time!! 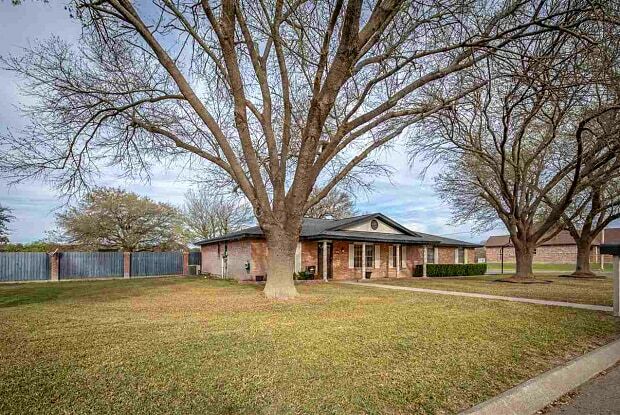 Have a question for 418 Canyon Creek Drive?